Cute pink gingham romper? Totally thrifted! Go through the bag of clothes or shoes. You never know what you’re going to find. If it’s all obviously Barbie-sized or baby doll sized clothing, you can probably set it aside. But I’ve found little treasures like squishy Barbie boots (!) and roller blades in a bag before, and the squishy Barbie boots alone were more than worth the price of the bag of other junk. I did find some other treasures inside though, so it wasn’t a total bust. Consider the Barbie furniture, houses, and cars. Even if you’re not completely into the all-over-pink style, plastic can be painted. There are some fantastic spray paint designed for use on plastic these days, so ignore the colour of the furniture (or house, or car) and think about the overall shape. Do you love it? Do you wish it was brown/yellow/blue/green/white instead? Do you have the patience to put painters tape on the areas you don’t want to paint and to go out and buy some spray paint? If you answered yes to all those questions, and the piece is a good deal, that makes it a hidden gem! You just need to put some time and effort into transforming it. Never pass up the opportunity to dig through a pile of dolls. 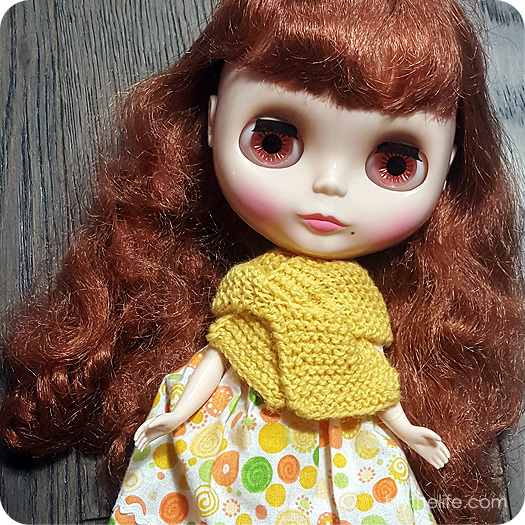 I still keep my fingers and toes crossed that one day I’ll come across a lonely, slightly ratty Kenner Blythe at the bottom of a pile of porcelain and vintage pose dolls. 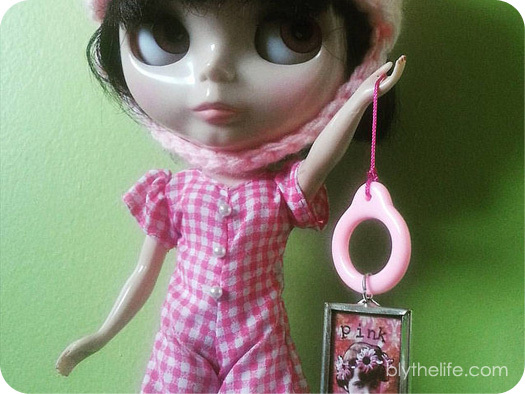 And with the last one… If you like Petites (LPS) or Licca (bodies), go through the bags of dolls hanging on the walls. After all, the original Hasbro Petites were released in North America and they occasionally make their way to the thrift stores after a toy bin cleaning, and I’ve heard many stories of people finding Licca dolls in the stores that got discarded like their Barbie cohorts. What are some of your tips for finding thrift store gems? Share below! 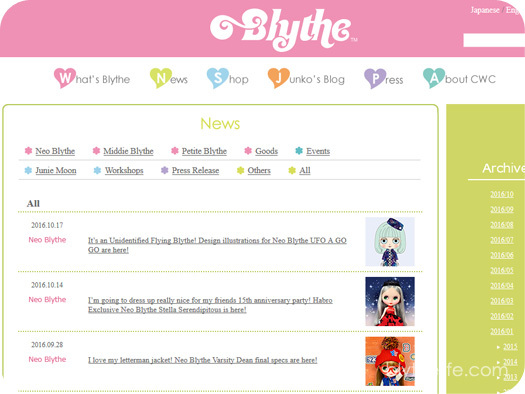 New Blythe releases get a lot of hype – I think the marketing team behind Blythe dolls really know what they’re doing by releasing the promotional illustrations and opening preorders at the same time. They follow up with the promotional photographs, but at that point it gets a little harder to get a preorder! Order the doll from an official retailer (e.g. Junie Moon International Online Shop, CC Toys). Some will price the dolls at the suggested retail price and have preorders either by lottery or not (Junie Moon), while others have ‘free shipping’ where the cost of shipping is added to the cost of the doll (CC Toys). There are other retailers, but they may inflate the price of the doll further. Do you have a friend who would love to buy the stock clothes and you’re not particularly fond of it? Split the doll with a friend! You get the doll, they get the stock (or vice versa). This knocks off some money off of the doll and makes her even more affordable. However, be very sure that you do not want the stock because it can be difficult to get your hands on it again. Check out online buy/sell groups (e.g. Facebook, Blythe Kingdom) to see if anyone has preordered the doll, received the doll, and no longer wants the doll. Bonus – you may be able to find a seller in your own country already, so you can save on the extra costs of international shipping, as well as custom fees. Buy online with a cash-back credit card, if you have one (or can qualify for one!). Many cash-back cards offer anywhere from 0.5-4% cash back. On a $400 doll, that is anywhere from $2-16 back. It may not be a lot, but it is something! Consider the different shipping options that you get. Some retailers give you options, for instance I noticed that when I get the option of EMS, FedEx and registered air mail, the cost of EMS is often less than FexEx. The time difference between registered air mail and EMS is often at least a week, or more. So depending on how patient you are, that may be an option for you (and it’s cheaper!). Do consider the fact that some carriers will add their own brokerage fees or extra charges for getting a package through customs for you (I find this has happened with UPS, FedEx, and DHL for me – I’ve never had that happen with EMS/regular mail). Whichever shipping option you go for – always ensure it is a method with tracking and insurance. Do you have any tips and tricks for getting a new(er) release at a rock bottom price? Share below in the comments! Happy shopping and happy crafting this holiday season! 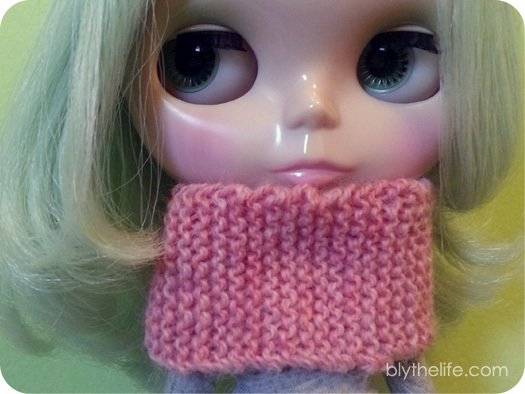 With the cooler weather, I think cowls are a wonderful thing. 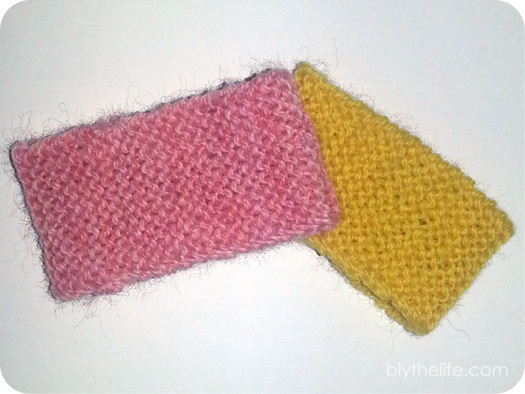 They’re easier to make than scarves, and it’s a lot easier to do things without the ends hanging into things (or food). 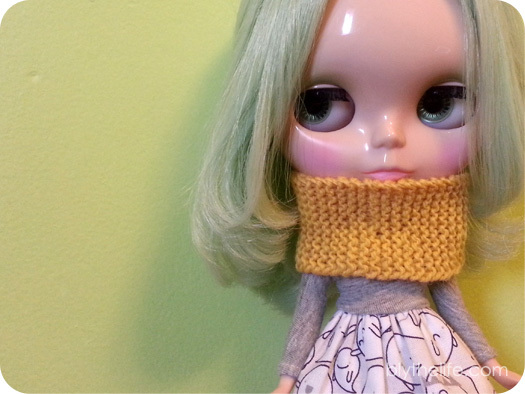 Somehow this also translates to cowls being a good idea for Blythe, because this is an easy beginner’s knitting project. All you need to know is how to count, how to cast on, how to do the knit stitch, and how to bind off. And if you don’t know how to do any of those things, you can learn online at Knitting Help (except for counting). Cast on 12 stitches (I use the long-tail cast-on). 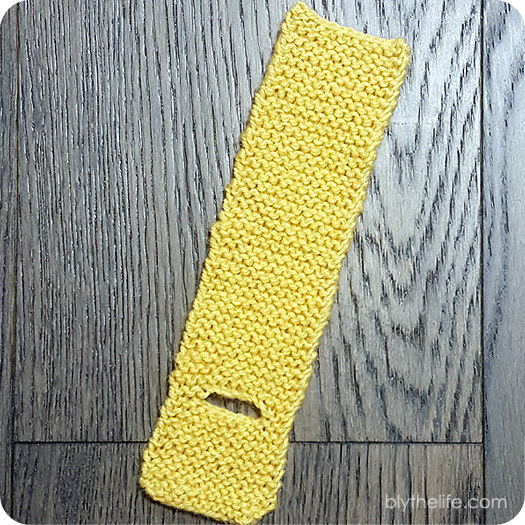 Knit back and forth (garter stitch) until the piece is 15cm (~6″). Bind off. Seam the edges together. Slide it up Blythe’s legs, be careful around her hands (don’t get her fingers hooked into the stitches! ), and have it around her neck.